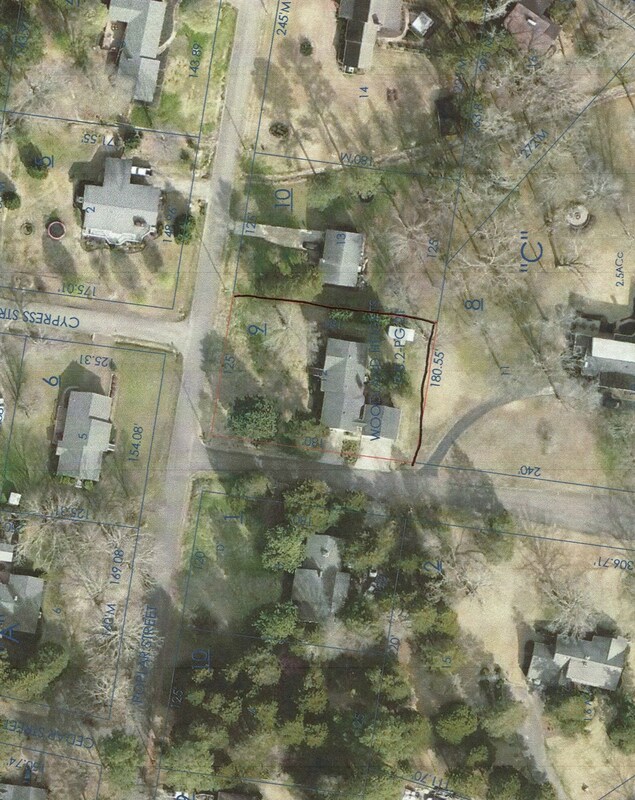 245 POPLAR ST - HOME FOR SALE IN SAVANNAH TN HARDIN COUSNTY. Looking for a very nice home in town in Savannah, TN? Located in the highly desired neighborhood of Yeiser Subdivision. This special country home is located in Savannah TN only a short drive to the TN River, Shiloh National Park, and Pickwick Landing State Park. First time on market. Large corner lot. Pay close attention to what this home has to offer. 3 bedrooms, 2 bathrooms, (bathrooms completely remodeled with beautiful tile, glass, granite, etc.) There are 2 family rooms with beautiful hardwood. One has a nice fireplace with gas logs. Home features a formal living room that could be made into a media room, game room, etc. There is a formal dining room and a breakfast nook. There is a brand new dishwasher, and microwave. Home has lots of extras like a new alarm system, large laundry room, professional landscaping with sprinkler system, new windows, nice outbuilding, a very nice concrete patio and a 2 car carport. Too much to mention! For more info call 731-925-7900 and ask for Paige Turnbow or email paigeturnbow@rivercityrealtytn.com. Bring offer! Motivated Seller.